Square is known for turning tablets and smartphones into cash registers. But now it wants to reinvent the actual payments register. 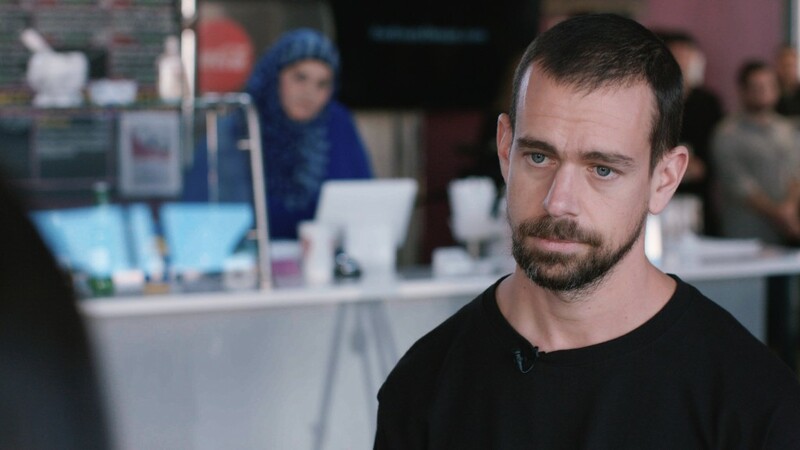 The payment processing company on Monday unveiled Square Register, which has its software and payments technology built inside. The standalone register ($999) doesn't need an app or a third-party tablet, unlike the company's existing products. Its current hardware for small businesses include chip and contactless card readers that plug into a smartphone or Square Stand, which turns iPads into a point-of-sale system. Square launched in 2009 with the goal of letting anyone with a mobile device process credit card payments. The payments method has become especially popular among small businesses like food trucks and boutique coffee shops. About 2 million merchants currently use Square. Now it wants to do the same for bigger businesses with Register.Square (SQ) said the new product helps larger sellers with tasks like managing big inventories and employees. "The strategy is to bring [all] business needs to one place," Jesse Dorogusker, Square's head of hardware, told CNN Tech. "The hardware, the software with no additional third-party tablets ... it's all from Square, it's all out of the box [and] as integrated as possible." One advantage he pointed to is privacy. "You're not necessarily going to give all [your employees] your iTunes ID [on your iPad]. So this is a way to build a dedicated business tool with a little less of the consumer access that other devices have," said Dorogusker. The company also believes the new hardware will help attract bigger businesses to its platform. Brick-and-mortar chains like Ben & Jerry's Ice Cream have been testing the hardware at select locations through a beta program. A Square spokesman said over 50 businesses are currently using Square Register, including Goa Taco, Cafe Grumpy and Best Beverage Catering.